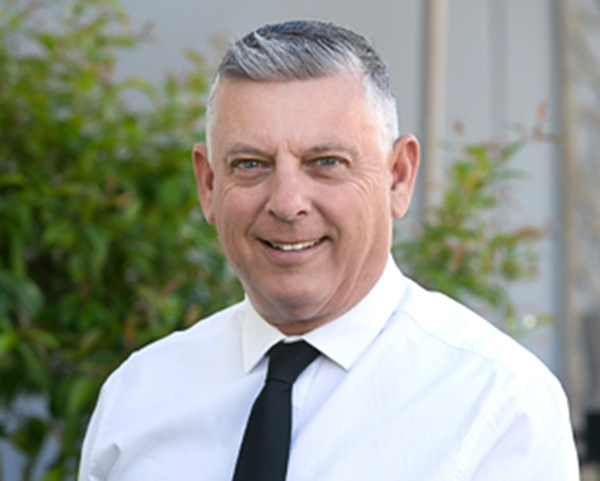 John has been selling real estate in Bendigo since 1988 and became a licensed estate agent in 1999. John has a wealth of hands on knowledge in the Bendigo real estate scene, his enthusiastic and friendly approach has given him an established loyal following, something which he does not take for granted. John is actively involved in several Bendigo organisations and a past President of the REIV Bendigo Branch. John is married to Marg, has four grown up children and four beautiful grandchildren.